Now Available! Kat Von D Lock-It Blotting Powder | Top Beauty Blog in the Philippines covering Makeup Reviews, Swatches, Skincare and More! Exciting news! 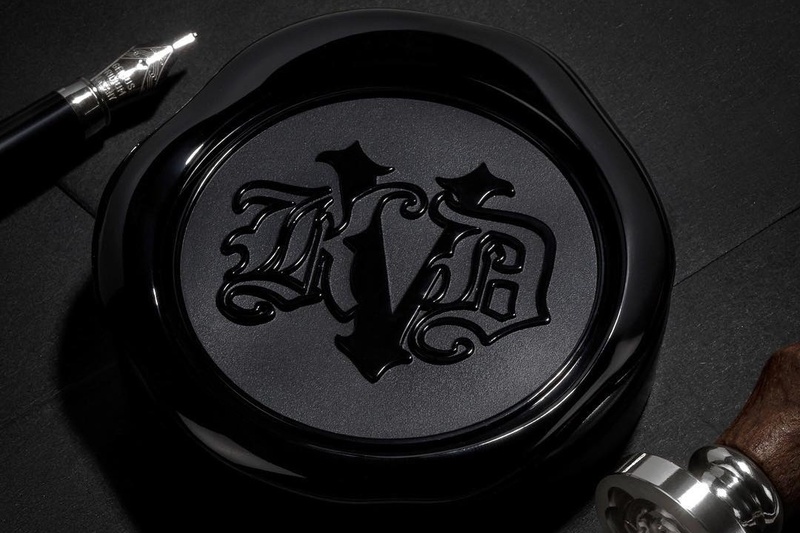 Kat Von D's Lock-It Blotting Powder – a refillable, lightweight pressed powder that helps blot excess oil without a trace—with shades for light to deep skintones is now available online at Sephora! Lock-It Blotting Powder instantly mattifies a range of skintones. It’s formulated to appear invisible on fair, light, medium, and deep complexions. 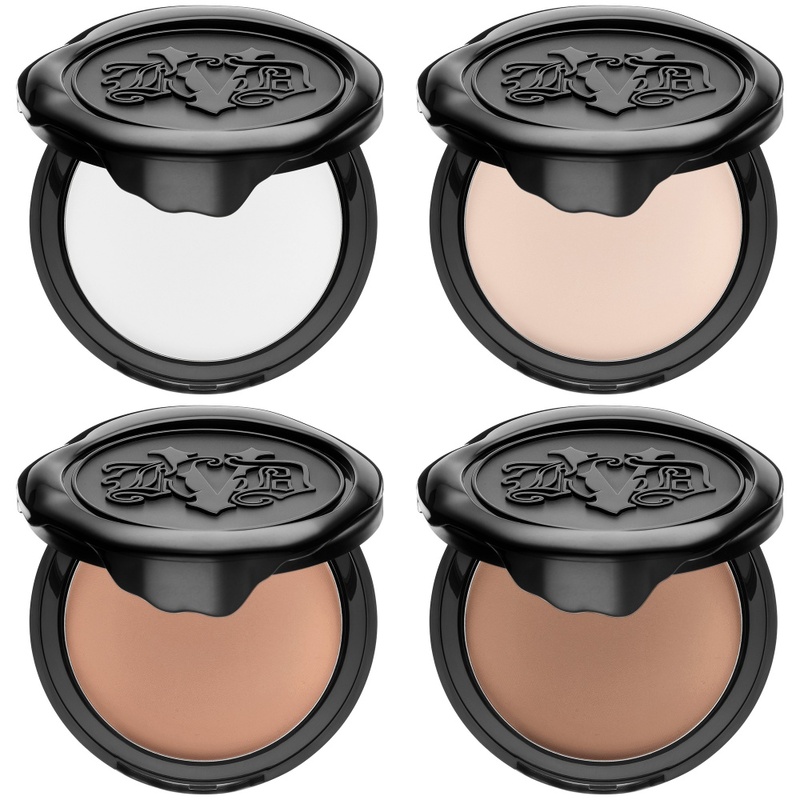 Just blot on and touch-up without the weight—Kat Von D’s innovative pressed powder is enriched with ultra-fine, absorbing powders to blot away excess oil. It leaves your complexion looking flawless and matte all day long. This gorgeous addition to the Lock-It Collection features a covetable compact design, with a logo and shape that was hand-sketched by Kat for an artfully designed compact. Que maravilla de polvos...precioso packanging. Pretty! I love that light shade.